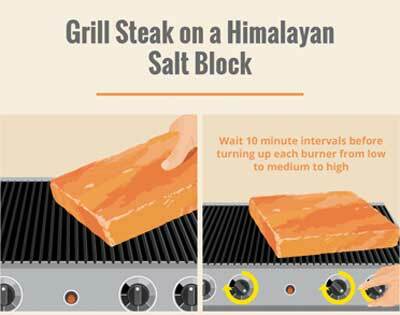 Take your steak game to a whole new level by grilling on a Himalayan salt block. 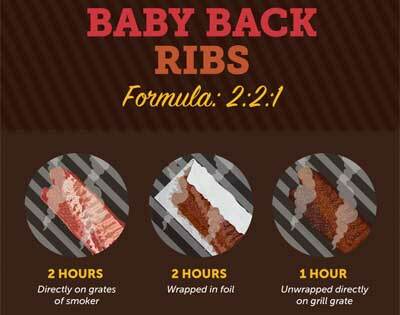 Whether you prefer to barbecue baby backs or St. Louis style pork ribs, this infographic explains the traditional 2-2-1 and 3-2-1 cooking methods. 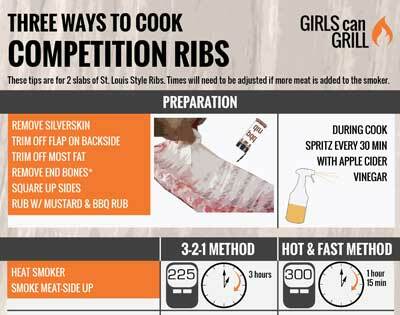 I follow these eight tried and true cooking tips every time I grill a steak. 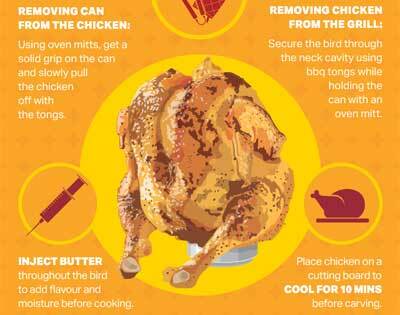 This infographic walks you through the steps, including how to get the chicken off the grill without spilling the can. 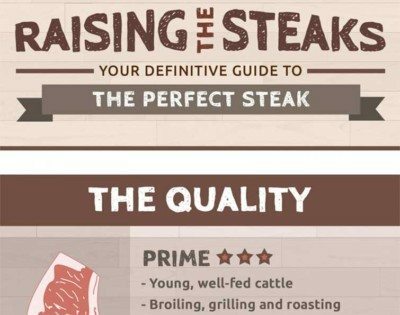 From quality, to cut to cook, this infographic is your definitive guide to the perfect steak. 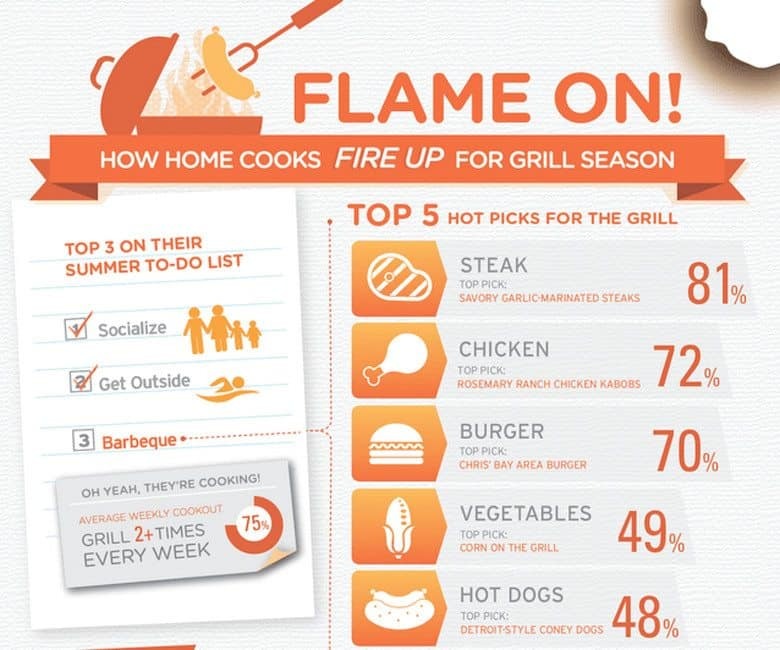 This holiday season, consider cooking your turkey outside. 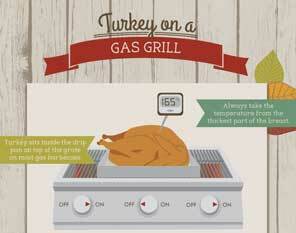 This infographic shares how to grill a turkey on charcoal, gas, a smoker or even a rotisserie. 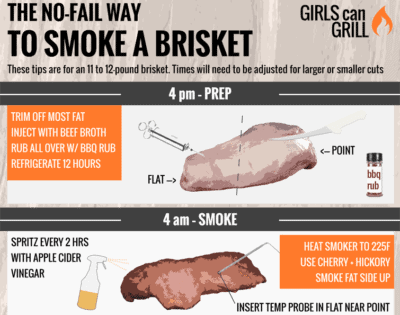 This infographic provides you with no-fail tips on how to smoke brisket from real BBQ gurus and grand champions. 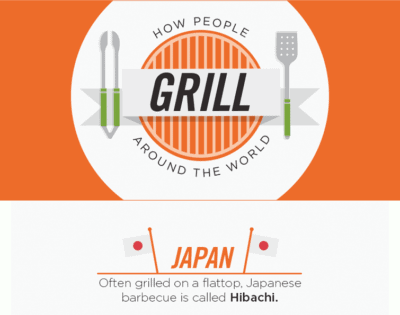 From Germany to Jamaica, this infographic outlines how people grill around the world. 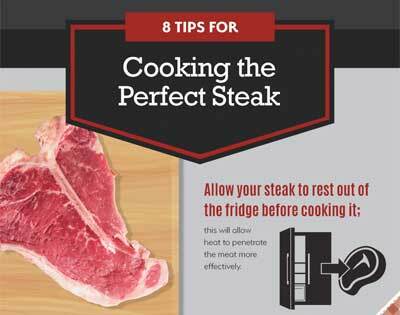 See how versatile steak can be. 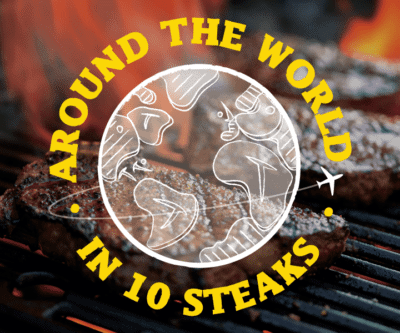 This infographic shares the cuts, sauces and recommended sides for 10 ways to eat steak around the world. 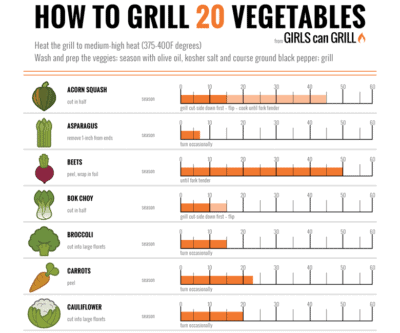 Learn how to grill vegetables with one technique and only 4 ingredients.